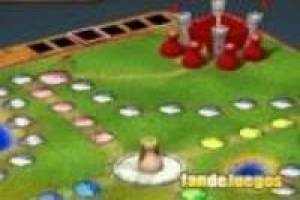 The game is a different version of the traditional Parcheesi. Each player has four pawns will leave his castle when I get out with as number six. Travel the board with each pawn to get reach the home safely to win the game. If a player from another team gets down in the box where it is located one of your pawns will kill and will have to start over from the beginning. 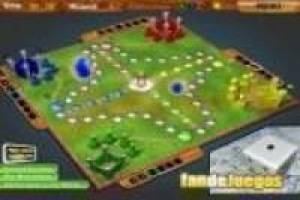 Enjoy this new way of playing Parcheesi ever seen on a stage in which release this battle of pawns. 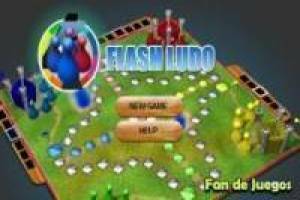 Enjoy the game Flash Ludo, it's free, it's one of our parchís games we've selected.